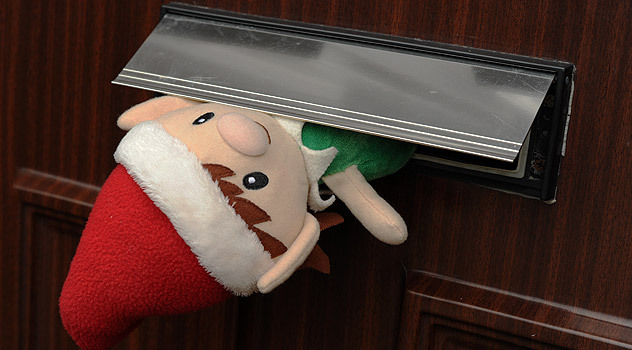 If you have a Christmas Elf visiting your home this Christmas, then watch out. Santa’s Elves are rather mischievous little creatures when they’re away from Santa, and have been known to get up to all sorts of pranks and mischief. 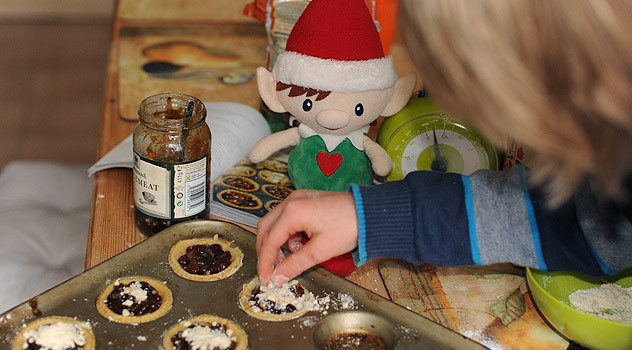 To help you get some creative ideas flowing, we’ve listed the top scrapes and tricks that Christmas Elves reportedly get up to when the house is quiet and everyone has gone to bed. 1. 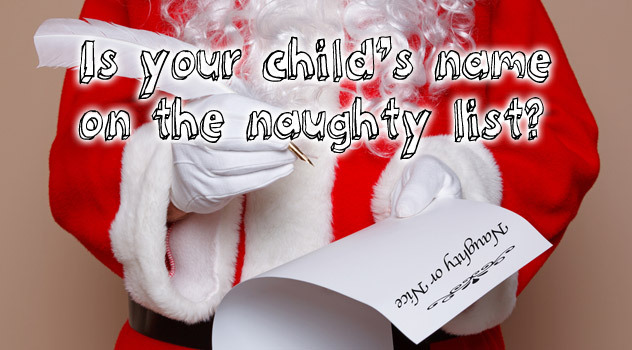 Underwear thief Elf – it isn’t unheard of for Santa’s Elves to steal underwear from children’s drawers. Children have awoken to discover their socks, knickers and underpants hanging from branches of the Christmas tree. 2. 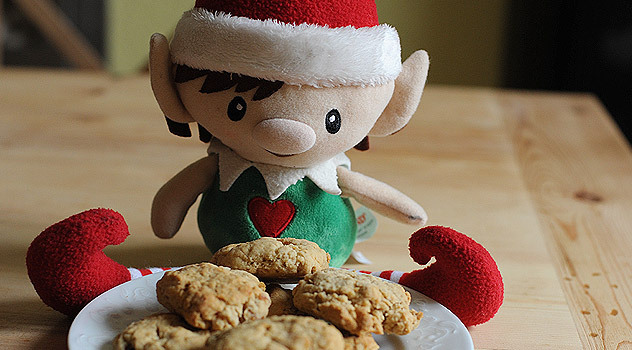 Sweet-toothed Elf – several Christmas Elves have been caught with their hand in the cookie jar (literally). Usually they are found next morning next to an open biscuit barrel, surrounded by wrappers and crumbs. They obviously ate so much that they can’t move! 3. Kissing Elf – romantic Christmas Elves are sometimes found hanging around underneath the mistletoe, probably waiting for another Elf to pass by. 4. 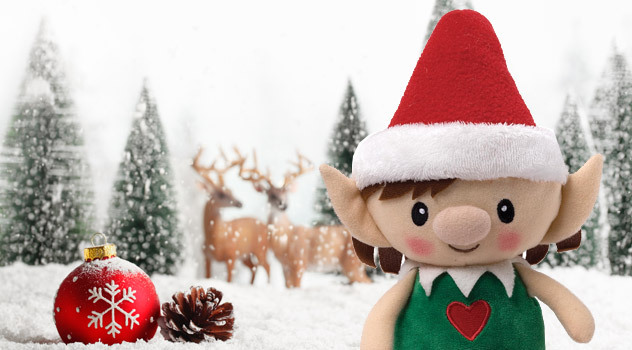 Chef Elf – Santa’s Elves love their reindeer and some like to cook reindeer food when the kitchen is empty. 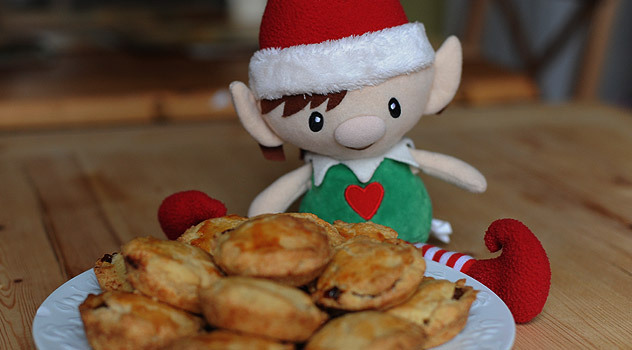 At breakfast time, the Elf is often found surrounded by flour with a food bag full of bran, cereals, or carrot and potato peelings at his or her side. And everyone knows that these are Rudolph’s favourite treats. 5. TV addict Elf – be careful not to let your Christmas Elf watch too much TV or you could regret it. They quickly learn how to use the remote control and will still be sitting there in the morning, with the remote control at their side, and popcorn on the floor, having spent all night watching their favourite show – The Elf Factor! 6. Hide and seek Elf – known for their fun-loving nature some Christmas Elves like to play tricks on their hosts by hiding in a different place each night. One was even found in the child’s coat hood just as they were about to set off for school. 7. 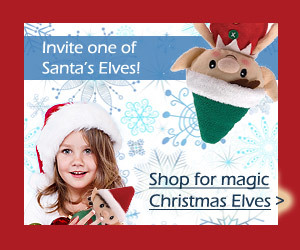 Hungry Elf – if your Christmas Elf gets peckish in the night, then beware. You’re likely to find him in the fridge, probably feasting on whatever treats are available. It’s a good job they are used to snow, ice and freezing temperatures. 8. 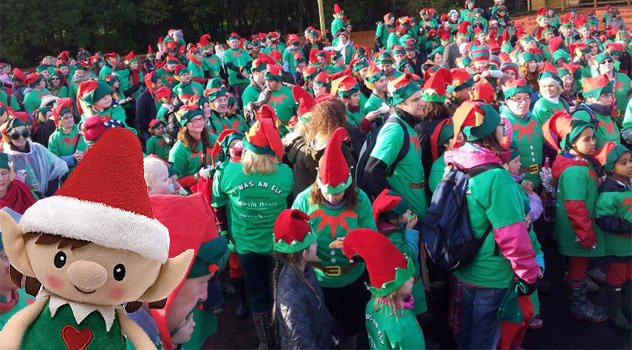 Wandering Elf – don’t let your Christmas Elf get bored, otherwise he or she might just pop out for a wander. Elves who are shut up inside all day often like to take a trip during the night. You can usually tell if yours has been wandering the streets as he often leaves muddy footprints on tiled floors or brings back a sprinkle of snow with him, which often tastes of coconut! 9. 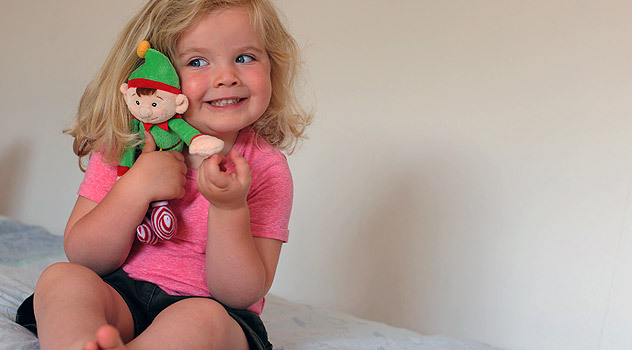 Interior designer Elf – this Christmas Elf can be rather tiresome for parents but provides lots of laughs for little ones. You’ll know if yours likes interior design when you wake up one morning to discover that all the cushions are on the floor, or in the wrong chairs, swapped and ornaments mysteriously moved. It has been known for some Elves to even change pictures on the walls. 10. 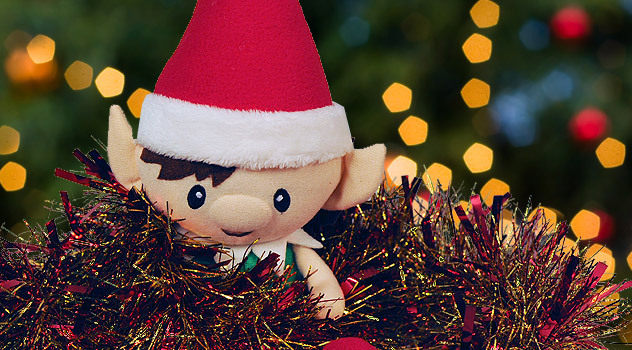 Little-imp Elf – the most mischievous Elf of them all. Not only is this Elf likely to take part in all the above, but he’s also been known to get into trouble just for the sake of it. One Elf decided to act like a certain puppy from a toilet roll commercial and ran around the house leaving a trail of toilet paper behind him. He only stopped when he’d tied himself up in the toilet paper. One Elf managed to decorate the Christmas tree with toilet paper! And yet another little girl Elf dressed up in her host’s favourite party dress and arranged all her dolls in a circle for a tea party. 11. 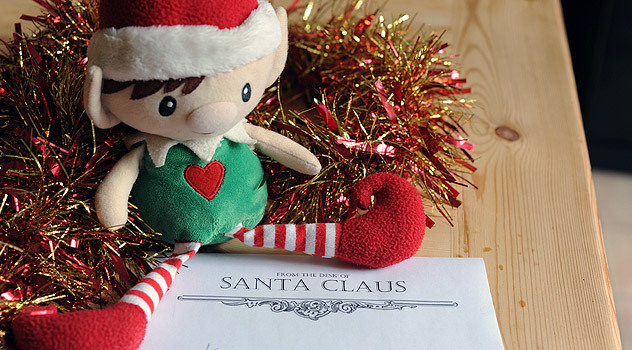 Artistic Elf – hide the permanent markers if this Christmas Elf comes to stay. 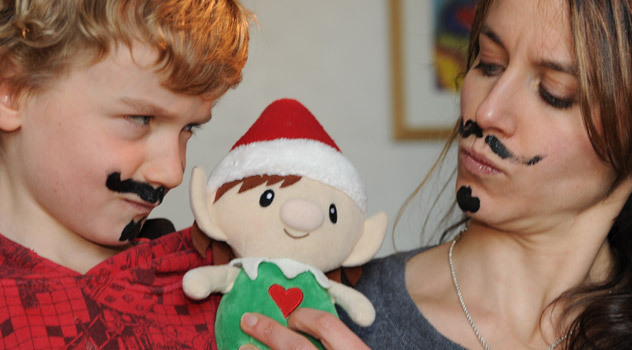 You’re likely to wake up to discover the artistic Elf has drawn a moustache on you while you were asleep! 12. Beautician Elf – always aiming to look his or her best, this Christmas Elf likes to paint dad’s nails while they’re asleep. Unfortunately, they also have a tendency to hide the nail varnish remover too! 13. 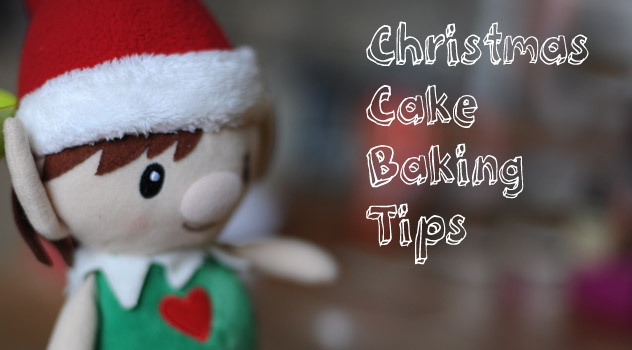 Baking Elf – one of the more welcome pranks from Santa’s Elves, you’ll wake up in the morning to the delicious smell of freshly made biscuits or cookies. 14. 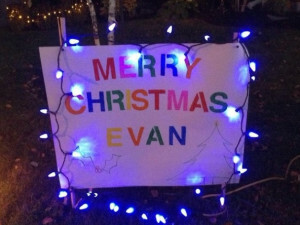 Decorating Elf – full of the joys of the season, this Elf is likely to have your Christmas tree up and decorated, paper chains strung throughout the house and spray snow on the windows by the time you wake up in the morning. 15. Wrapping Elf – while he or she thinks they’re being helpful, the Christmas wrapping Elf usually manages to wrap him or herself up in paper when trying to wrap presents. 16. 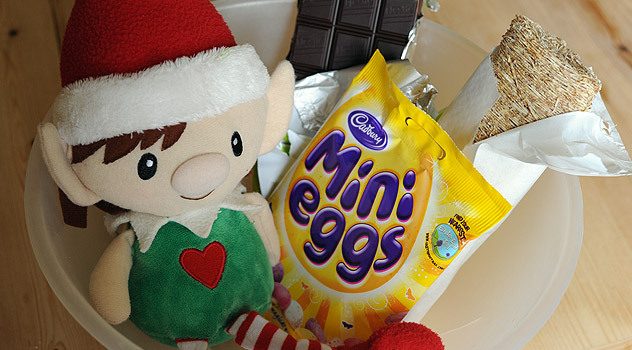 Choc-addict Elf – watch out for this mischievous character. Leave him or her anywhere near your advent calendar and you might find the wrong windows open and the chocolates missing! 17. 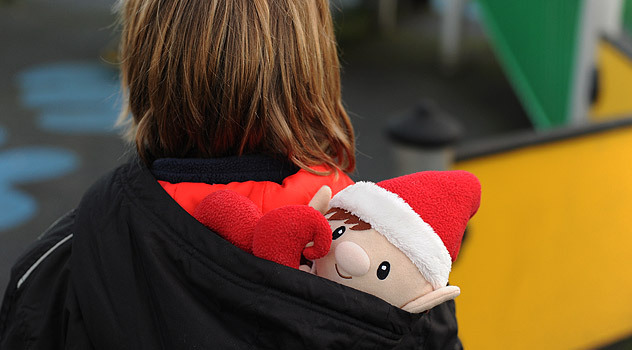 Classroom Elf – sometimes Santa’s Elves visit schools too. While it’s great for the school kids, just imagine how much trouble they can get up to when the final bell rings and the classroom empties. 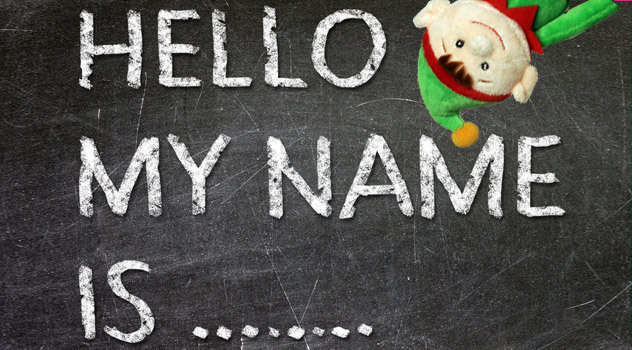 Classroom Elves have been known to swap pupil’s names on their drawers, move books about, change seating arrangements and even leave naughty messages about Santa’s reindeer on the board. 18. Photography Elf – whatever you do, don’t leave your digital camera lying around if this Christmas Elf is about. Otherwise you’ll discover a variety of puzzling photos featuring the Christmas Elf in various poses. 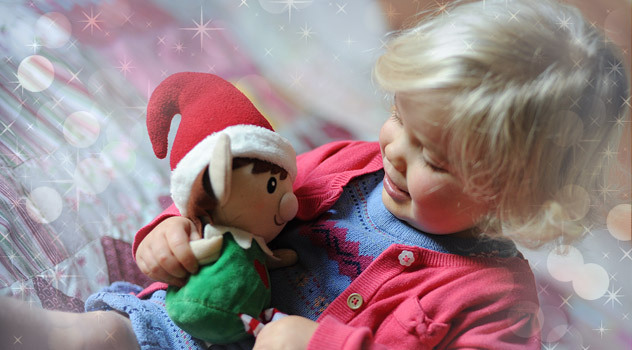 We’ve seen pictures of Elves hanging from the Christmas tree, swinging from the light fitting, dressing up in your children’s favourite clothes, sleeping in the dolls pram, hiding in the dog’s basket – in fact, you name it and the photography Elf has taken a picture of it! 19. 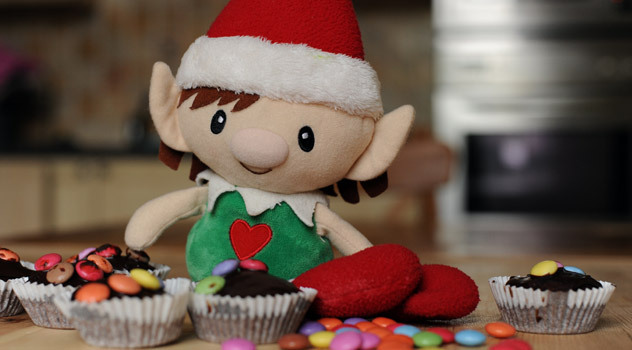 Generous Elf – this Christmas Elf is adored by children, because it usually means extra treats for the family. You’ll know if this Elf is visiting your home as you’ll awake one morning to discover tickets for the pantomime or cinema waiting with your breakfast cereal. While Christmas Elves can be rather naughty on occasions, they’re still pretty harmless and provide their host boy or girl with lots of laughs and happy memories that last a lifetime. 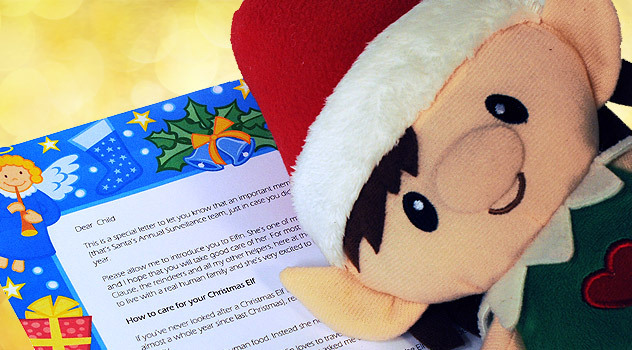 Why not share your ideas and let us know what your Christmas Elf gets up to? 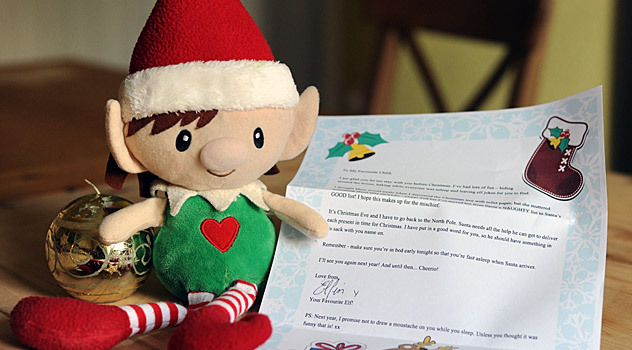 Find out more about the magical Christmas Elf Tradition or print one of our Free Christmas Elf letters. Whoops! My elf friends do get up to some cheeky tricks! Thanks Lea – all great ideas there!